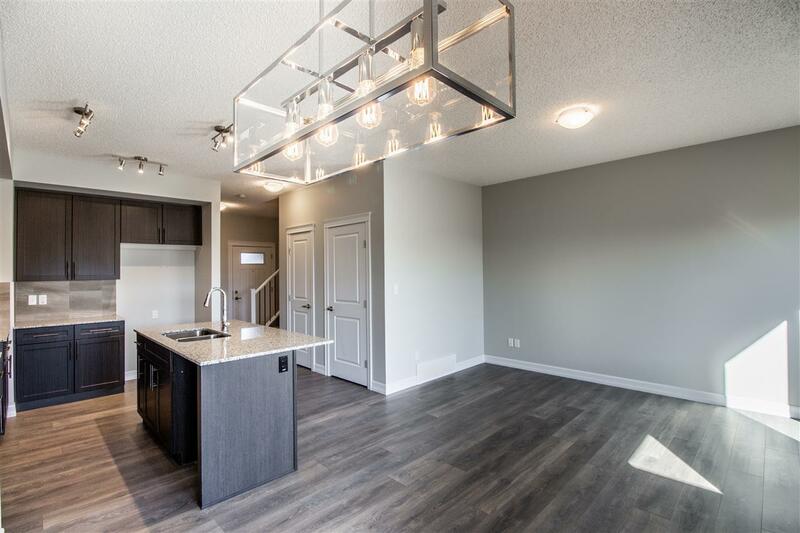 This brand new townhome has no condo fees, which will allow you to put more towards your equity & maintains better resale value. 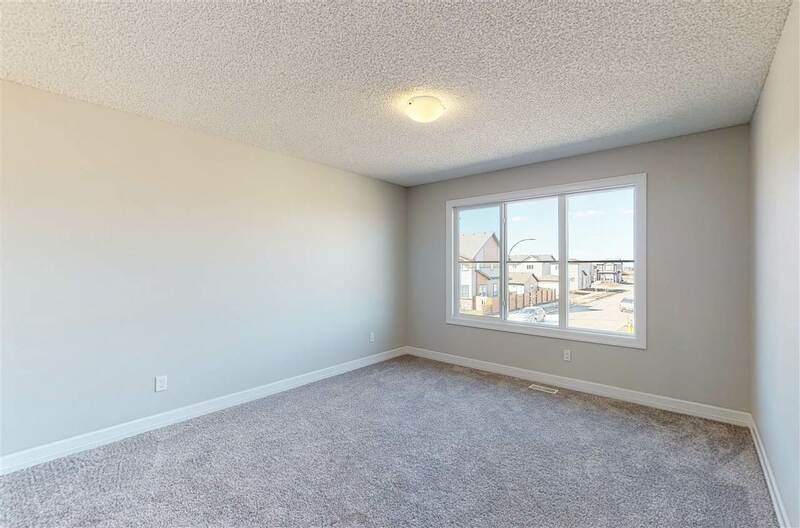 A perfect starter home for its new owners with a south facing back yard. 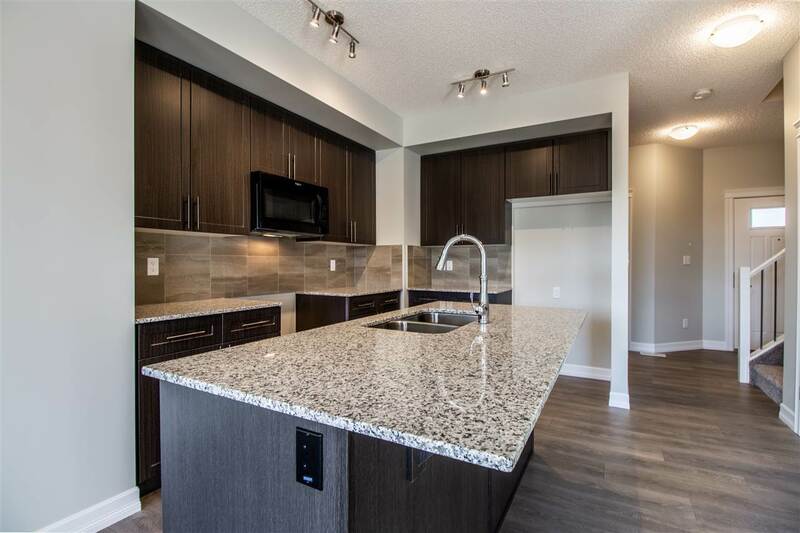 This variation of the Veneto by Dolce Vita Homes offers great built quality & finishes (we encourage you to compare). 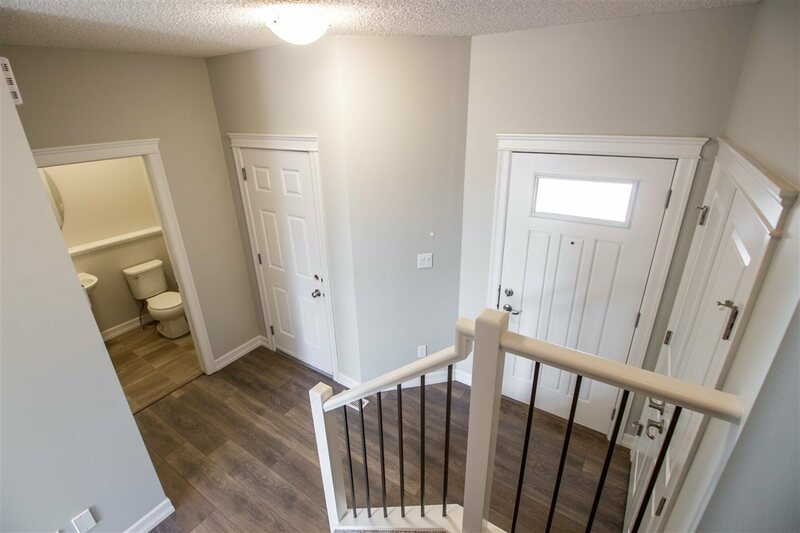 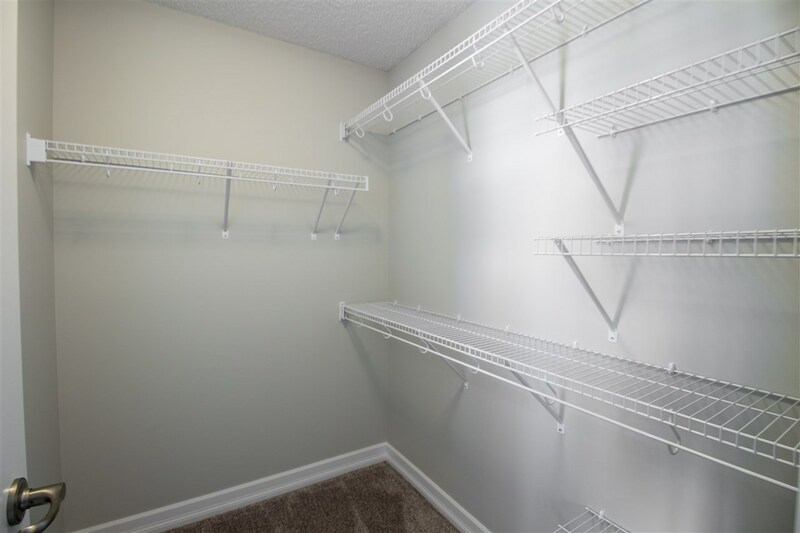 Plus it has 3 bedrooms, 2 Â½ bath rooms, a full basement with a large window for future development & all your storing needs & a front ATTACHED single car garage. 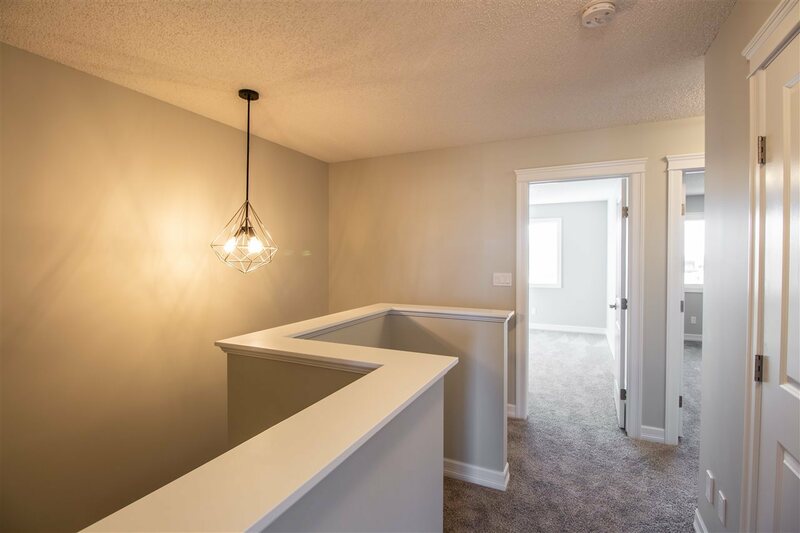 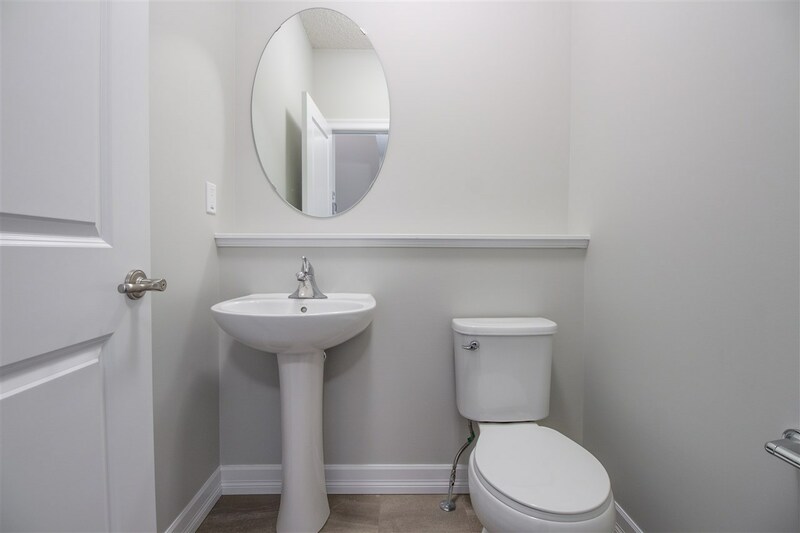 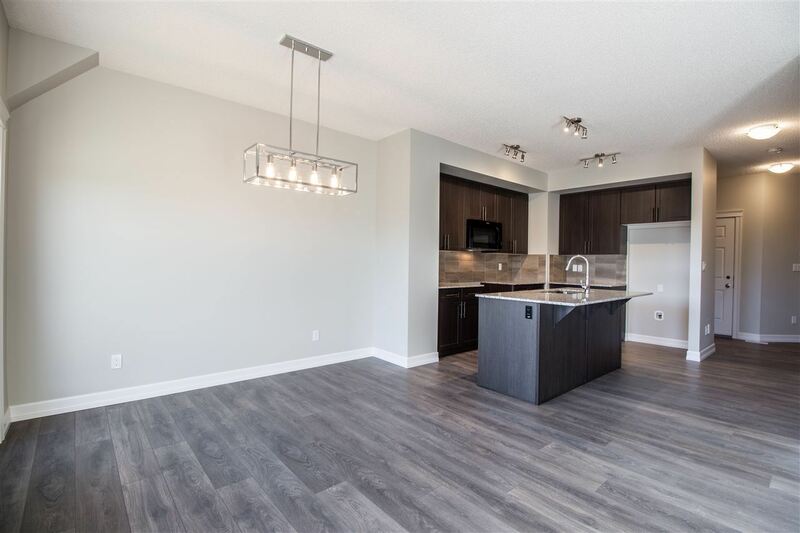 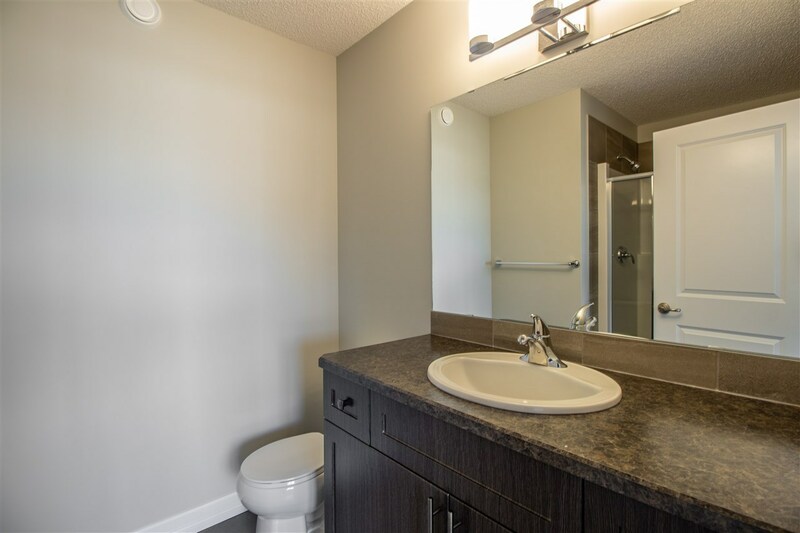 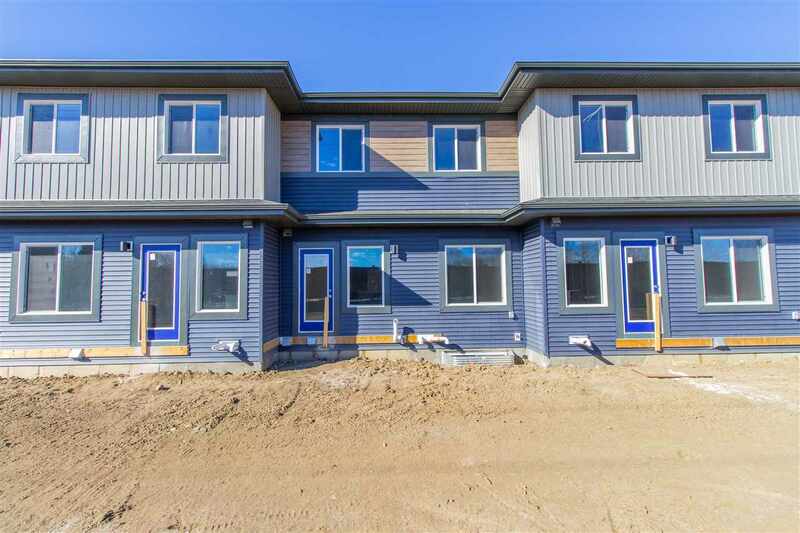 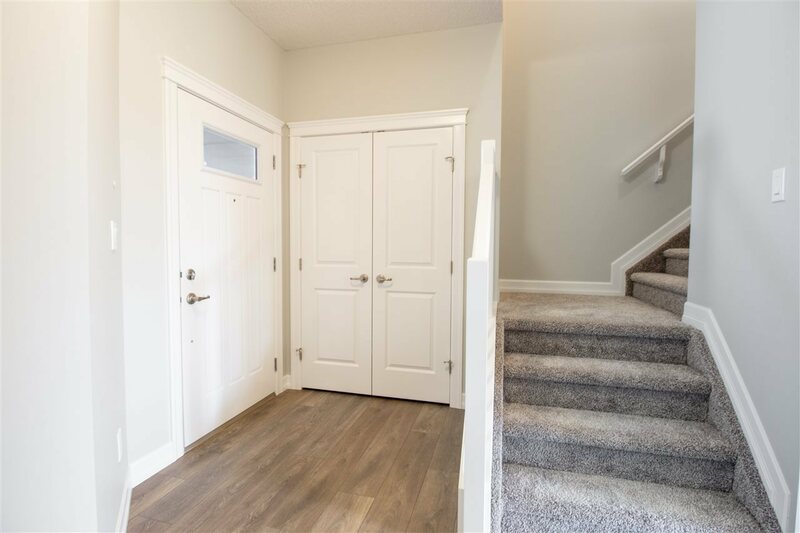 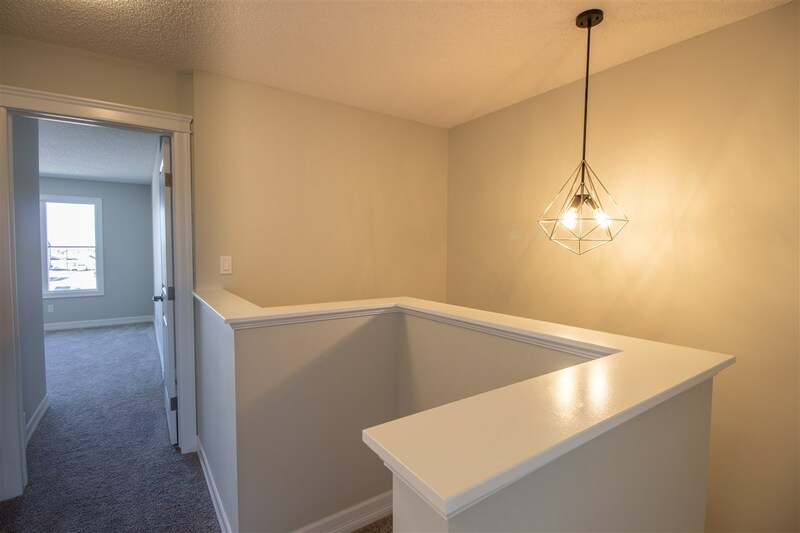 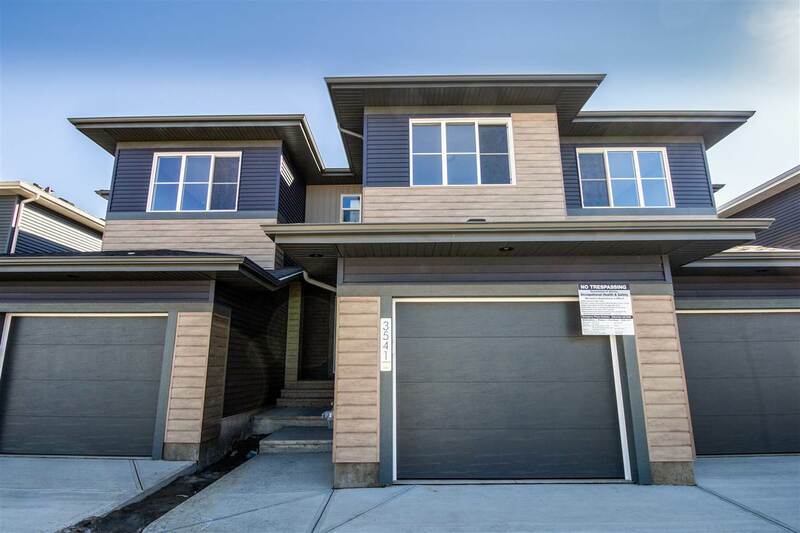 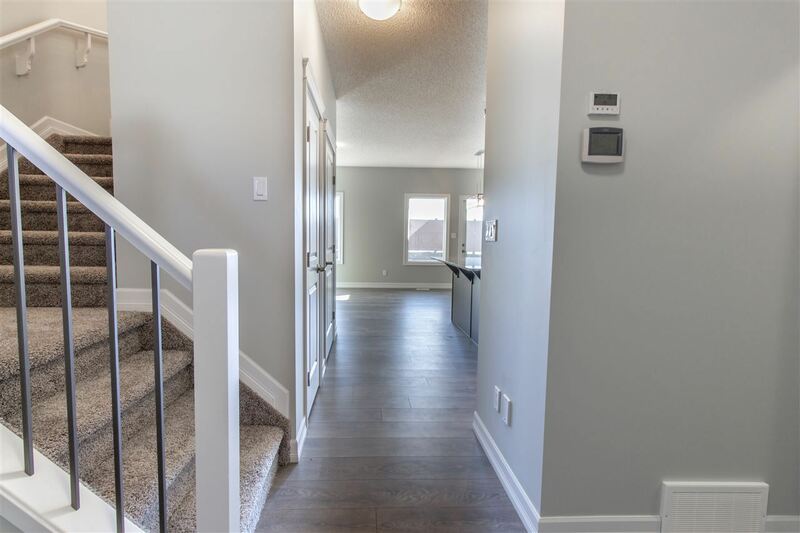 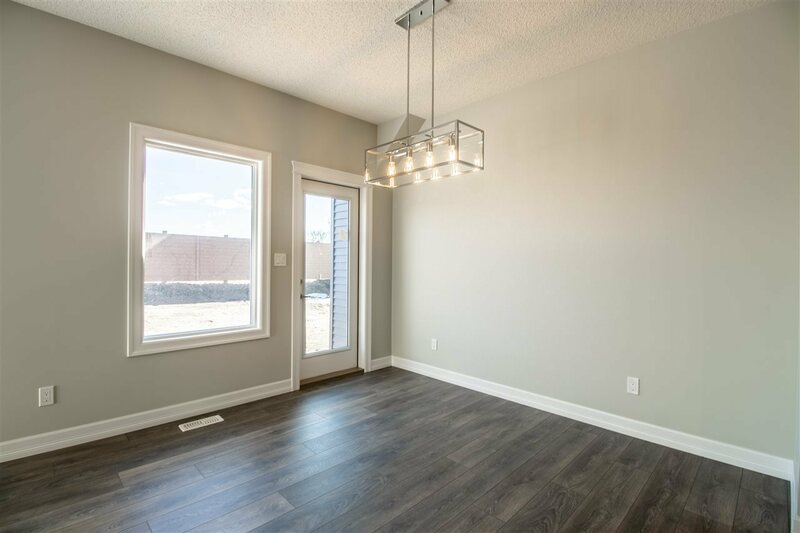 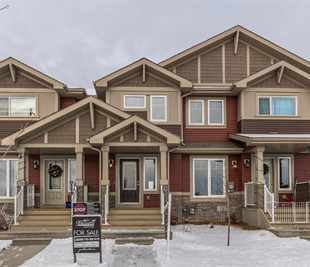 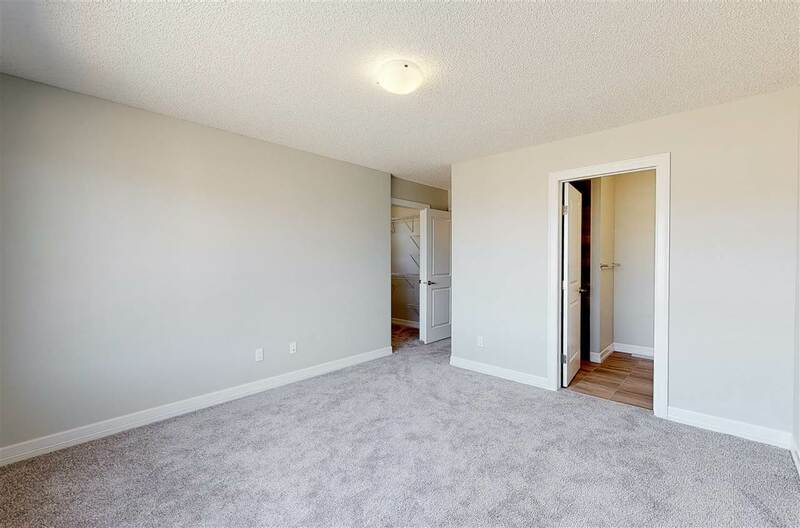 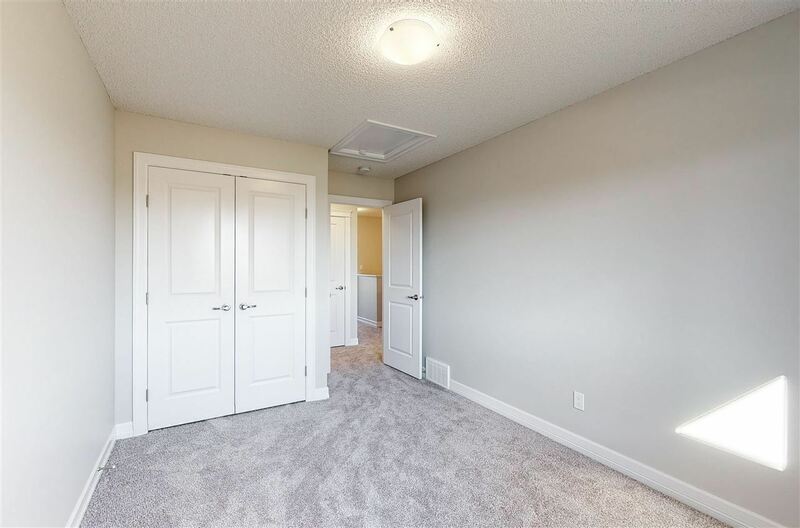 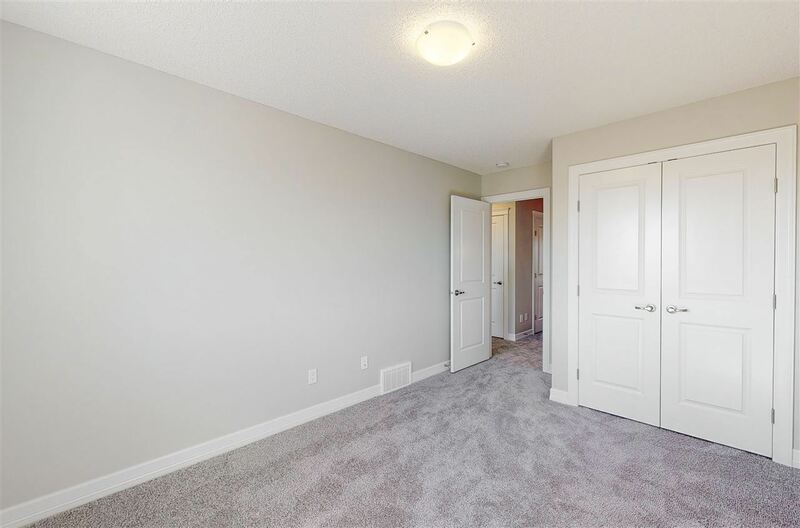 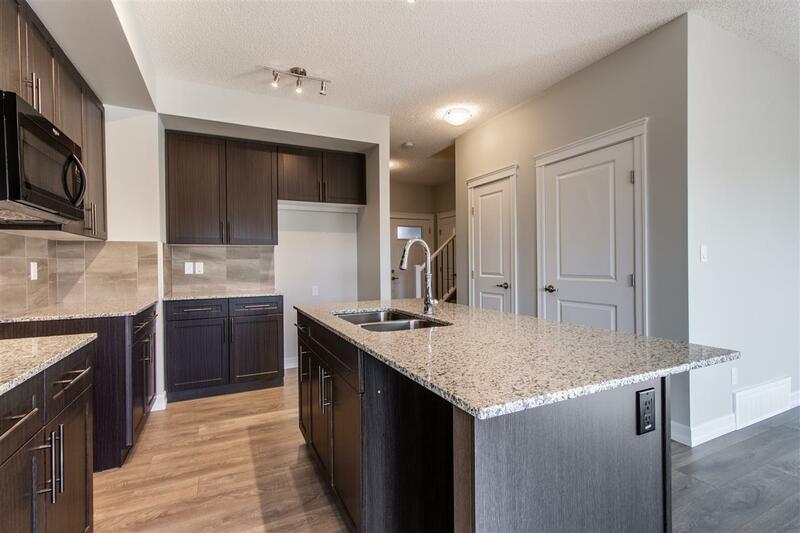 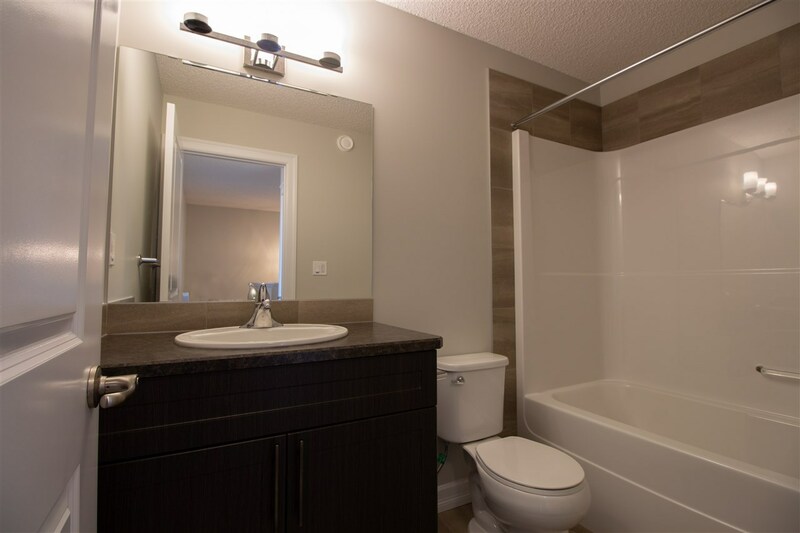 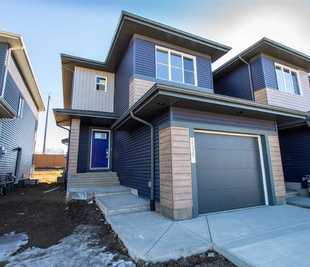 Some of the many upgrades and features that you will look forward to include: 9 foot main floor ceilings, upgraded cabinetry, granite kitchen counter tops, kitchen appliances package, wood & iron railings, second floor laundry & a bright master walk-in closet. 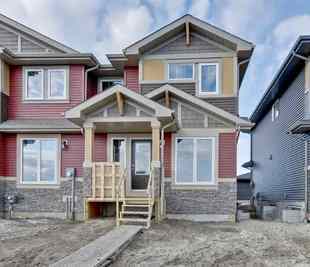 This home will also be completed with front landscaping, final grading in back yard & rear fence. 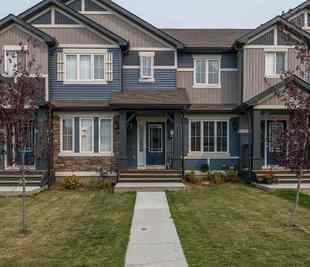 Start your new life here at The Hills at Charlesworth, voted Best New Community for 2017.